How much does a solar power system cost? Electric rates are going up and solar panel prices are going down. It’s now easier and more affordable than ever to go solar, plus Federal Tax Incentives help cover 30% of the cost! SolarCraft offers a variety of purchasing options to suite your needs and budget, including great financing programs where your payments are less than you are currently paying your utility! Start today and save tomorrow with a home solar electric system from SolarCraft. Maximize your return on investment by avoiding any interest or administrative fees associated with other financing methods. You own the system and get free electricity plus the 30% Federal Tax. Solar loans and many government sponsored financing options are available in certain areas. Once paid in full, you own the system and get free electricity for the life of the system, 25+ years. In specific instances, leases and power purchase agreements can be beneficial for homeowners – but we caution clients about the ‘true costs and risks’ of these zero down financing products. and we’ll show you how to reduce or eliminate electric bills. By purchasing your residential solar system outright with cash, you are likely to achieve more savings overall than you would with the other financing methods. You will avoid the interest charges that would be associated with loan financing while achieving the highest internal rate of return (IRR). Most homeowners who purchase their system out right will see a total ROI within three to five years, especially when taking the federal tax credit and other incentives into account. Solar Lease: Only appropriate for homeowners that cannot use the Tax Credit, Leases typically have low or no upfront payment. However, finance fees are often significant, with fixed or escalating payments for 10-20 years. 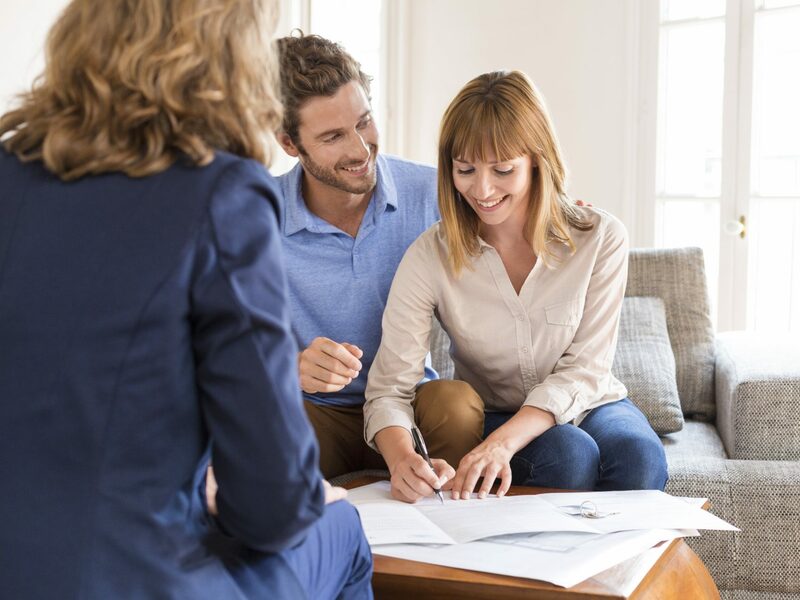 We offer leases cautiously, while informing clients about the diminished long-term savings, and potential to complicate home resale or refinancing. Power Purchase Agreement (PPA): PPA’s for homeowners come with higher risks and lower rewards. 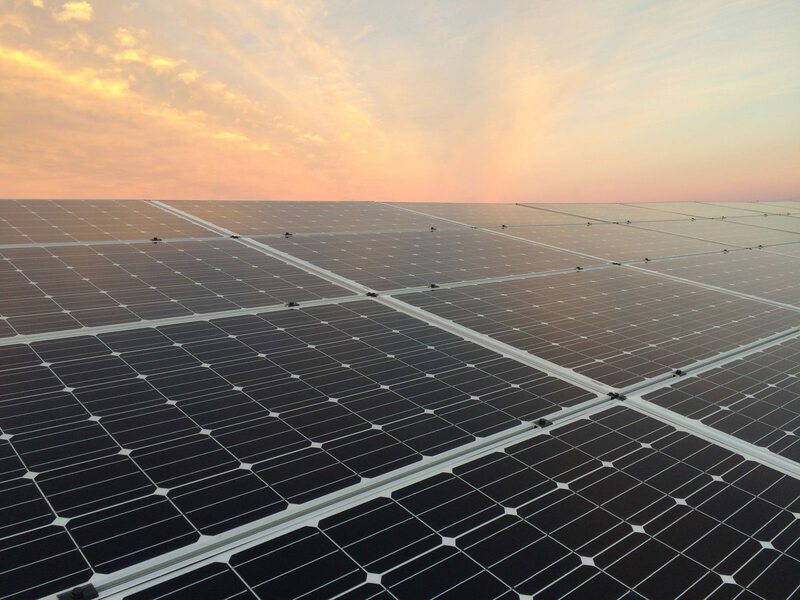 PPA’s operate similar to a Lease where the system is owned by a third party and the client only pays for the energy generated by the solar system. We do not recommend PPA for homeowners. Solar Loan: Get great loan terms to install a solar electric system that you will own. Flexible 10, 15, or 25-year loan terms. Once you’ve recouped the costs, you get free electricity for the life of the system, 25+ years. Home Equity Loan: Allows possible deduction of the interest from one’s personal income taxes, thereby reducing the interest or making the loan interest free. Additionally, the loan pays cash upfront in one lump sum, allowing you to buy the solar photovoltaic system outright. SCEIP (Sonoma County Only): Under the SCEIP program, the county will finance the cost of the system and the homeowner pays the money back through property taxes. PACE Program (Property Assessed Clean Energy) Financing: Similar to SCEIP, participating cities will finance the cost of the system, which is paid back through property taxes.